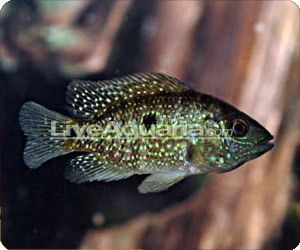 The Texas Cichlid is an awesome addition to your fish tank! We're updating this profile so check back again but in the meantime, if you have any questions, please ask in our forum! Click here to start asking your question!